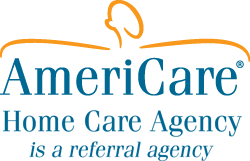 We refer highly-skilled professional caregivers who have a passion for helping those in need. 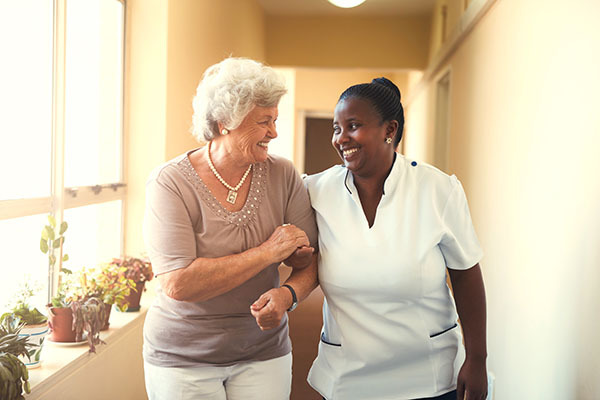 Referred caregivers provide services to anyone who finds they are unable to do many in-home tasks themselves such as homemaker tasks, shower assistance, and running errands. When you need a referral for a non-medical in-home caregiver, contact us. Caregivers offer a variety of services that maintain the safety and support of your loved one while also keeping their dignity intact. 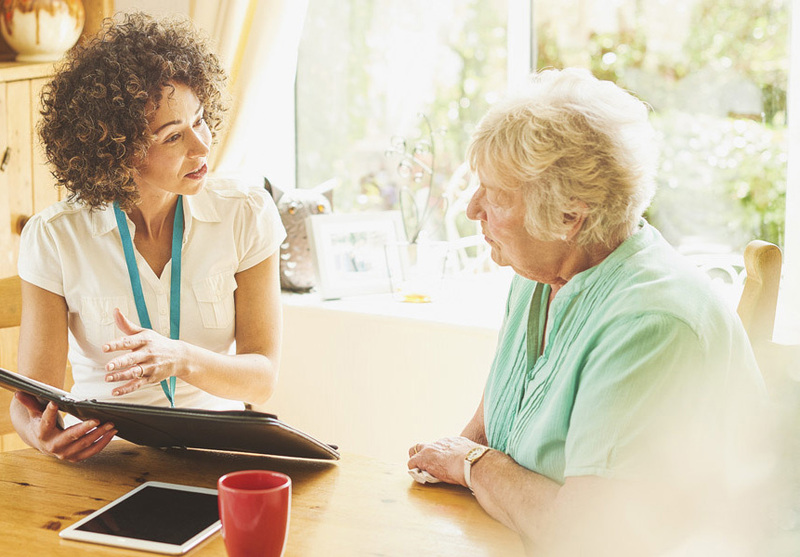 Caregivers have the skills and experience to assist with a variety of in-home care services whether they are a one-time need or ongoing. 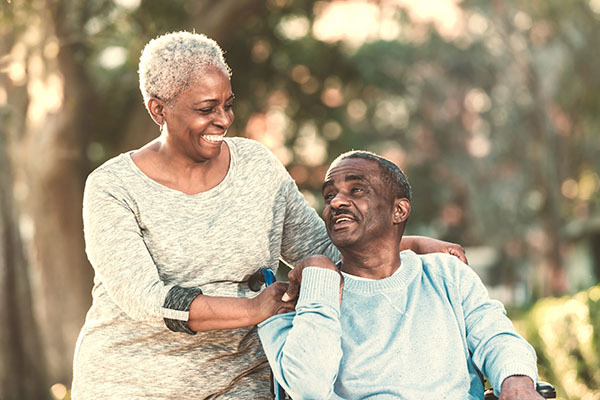 Our caregiver registry refers qualified, caring, professional caregivers who can provide the best of non-medical in-home care with respect and kindness. Your loved one can live independently in their own home without fears of danger or safety issues. Contact us today.